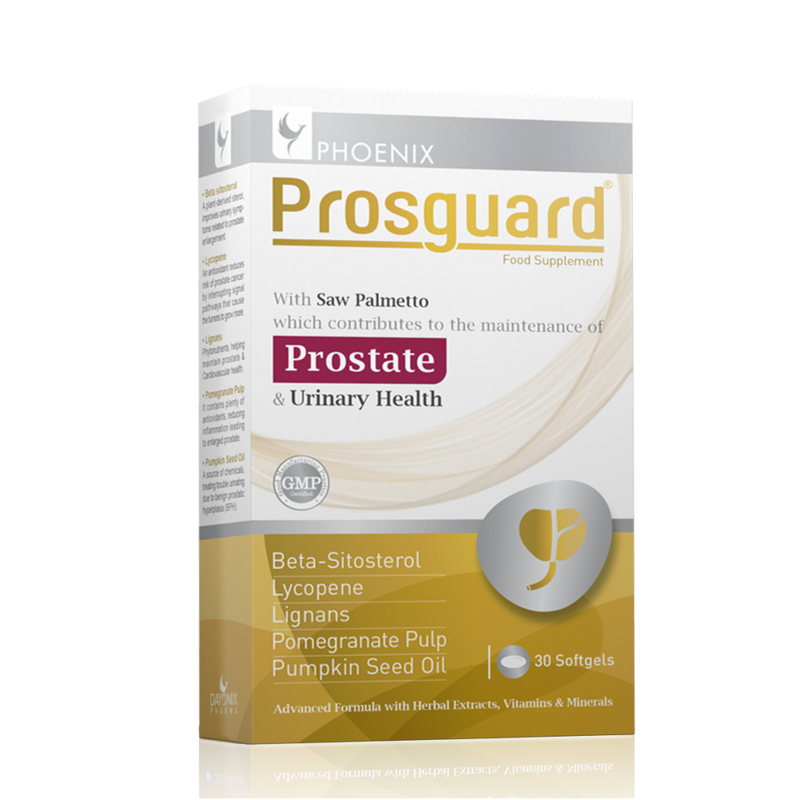 This supplement is a high-strength formula containing Saw Palmetto, Pygeum Bark, Pomegranate, Lignans plus Lycopene, Selenium, vitamins and minerals, which have been scientifically proven to promote a healthy prostate and natural urinary flow. Maintaining prostate health is very important for men with 50 years old and over. However, in recent years, scientists have focused on this issue in younger men at third or fourth decade of their life. 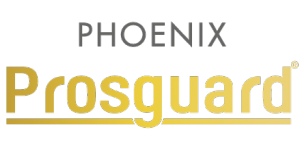 Phoenix Prosguard® has been specially formulated for men who are going to keep their prostate and their urinary tract healthy. Reduce the size of an enlarged prostate. Decreases nocturia (wake for frequent urination during night).